At the beginning we announce a concept. We used to call box the VV (voltage adjustment) box half machinery box. However this is not accurate. After all, the original half mechanical box just added protection chip on the mechanical structure, and can’t adjust the function of the output voltage. 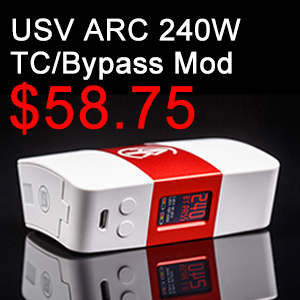 Then appeared in the later using potentiometer device the box mod can adjust the total voltage output effect. But people still call wwit a half mechanical box mod. In fact it can adjust the voltage, so called half machinery is not correct. The correct term should be VV box. Well, we start the introduction to the box mod. The latest from tesla invaders series invader 2/3, on the basis of the invaders 3 conducted a comprehensive upgrade on both performance and function, of course, the improve on the appearance level. The biggest special is, of course, the battery solution set. 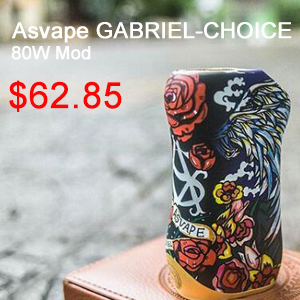 It can switch between two battery box mod and three battery box mod. Packaging is still the continuation of the style of the tesla. 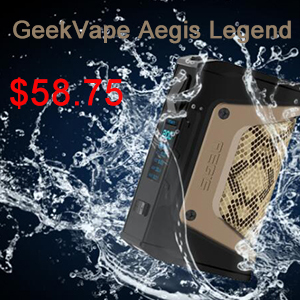 On the positive there are brand LOGO, appearance characteristics, box mod name, and the image of the box mod side. On the right side, there is the battery replace solutions. On the left side it is printed with powerful & simplistic INVADER2/3. The product introduction and other information are on the back. The most important, of course, is that pieces of anti-counterfeiting query tags. 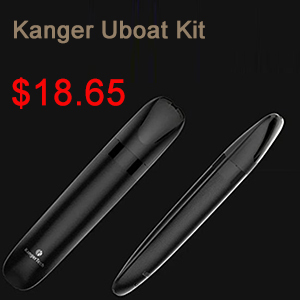 Content is also very simple, a box mod , abdouble battery transformation cover, specifications, a battery retractable belt, warning card , and product certification. The appearance of the three battery mode is similar to the box mod most of them adopt triangle cell layout, accord with human body engineering design appearance. The feeling is very good. It continues the invaders 3 in appearance design style, angular and has a rounded curve. The box mod has a representative X mark on both sides, on the below is the carbon fiber patch, and tesla’s English name. On the positive side, it made a concave glyph structure. The ignition key is designed in the middle of the concave. This design enables people to better hold the position of the ignition key, get a more comfortable experience of buttons. Below it is the potentiometer adjustment plate and LED lights. The box mod electronic cigarette under the double battery solution volume greatly narrowed, but comfort without any lower. Invaders 2/3 is rich in color collocation, the colour collocation is very appropriate also. When you thought you’ve seen the best of the best, enter SMOK’s TFV12 Cloud Beast King Sub Ohm Tank. The first of its kind, the TFV12 Cloud Beast King Tank is currently the only tank available that boasts a true 12 coil build and has made itself the true king of all cloud-chasing sub ohm tank atomizers. 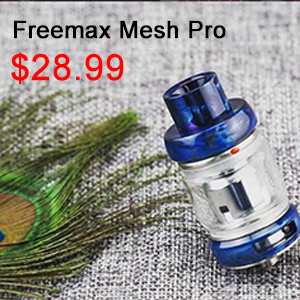 There are more details about SMOK TFV12 Cloud Beast King Sub Ohm Tank in the following parts. If you are in the market for a superior, cloud creating and well-built tank atomizer system, look no further than the SMOK TFV12 Cloud Beast King Sub Ohm Tank. The true pièce de résistance to the award-winning SMOK TFV sub ohm tank collection, the TFV12 Cloud Beast King is a union of all of the strengths of its predecessors for one incredible high performance cloud-chasing tank that will truly satisfy any vaper from beginner to advanced. 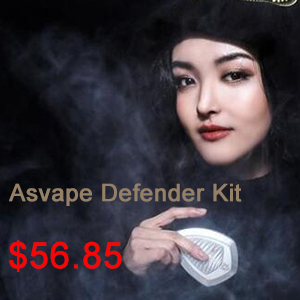 Buy SMOK TFV12 from Urvapin.